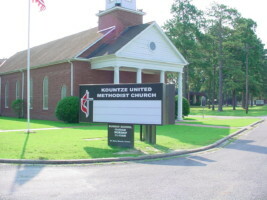 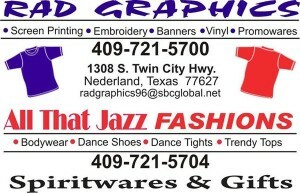 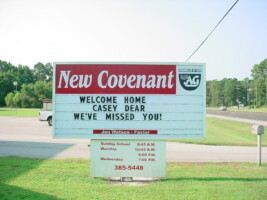 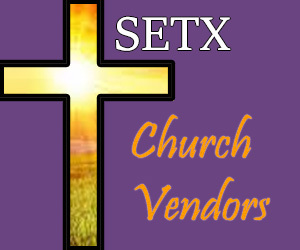 New SETX Churches Need New Signs – County Sign and Awning can help. 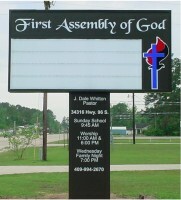 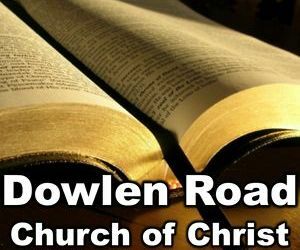 Is Your SETX Church Looking for a Sign? 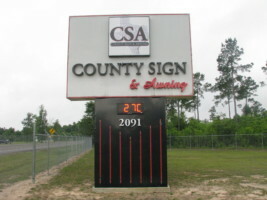 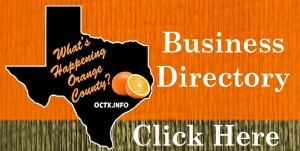 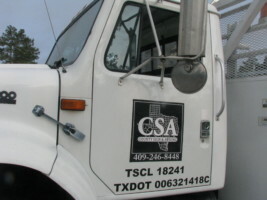 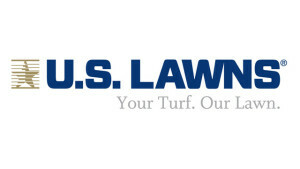 County Sign and Awning can help – anywhere in the Golden Triangle.